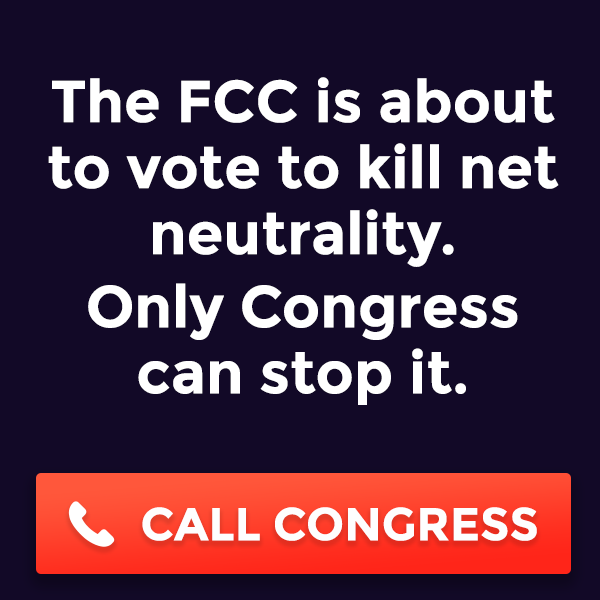 On December 12, 2017, websites, Internet users, and online communities will come together to sound the alarm about the FCC’s attack on net neutrality. 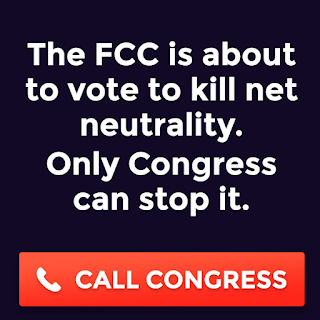 Learn how you can join the protest and spread the word at https://www.battleforthenet.com/. But on December 12th, the Internet will come together to stop them. Websites, Internet users, and online communities will stand tall, and sound the alarm about the FCC’s attack on net neutrality.